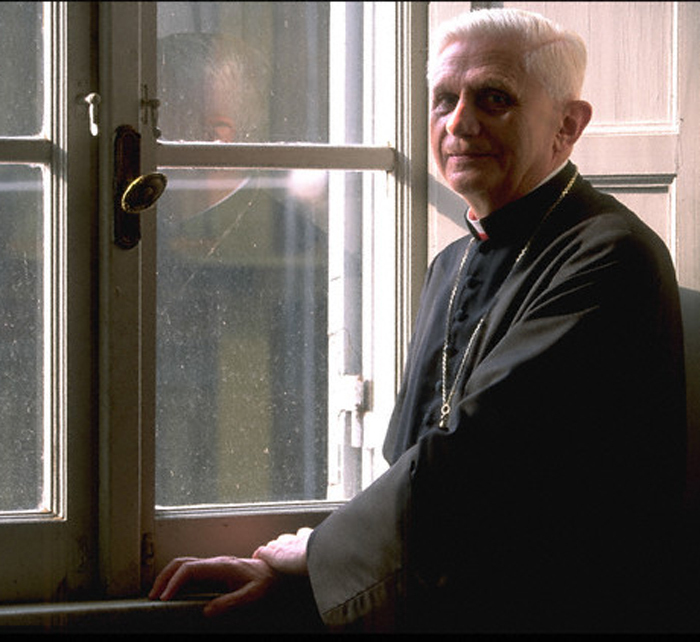 It was a 1981 performance of Wachet auf, ruft uns die Stimme (BWV 140) that had so deeply moved Joseph Ratzinger, then archbishop of Munich. Based on readings related to the end of time, the cantata was being performed in the memory of Karl Richter, the great interpreter of Bach’s music. The Lutheran bishop sitting beside him, to whom Ratzinger had confided his thoughts, was Johannes Hanselmann, a leading figure in the ecumenical dialogue that led to the Joint Declaration on the Doctrine of Justification signed in 1999 by the Catholic Church and the Lutheran World Federation. Voyager 1 is about eleven billion miles from Earth and traveling at a rate of nearly thirty thousand miles an hour. Its sister craft, Voyager 2, is not far behind. 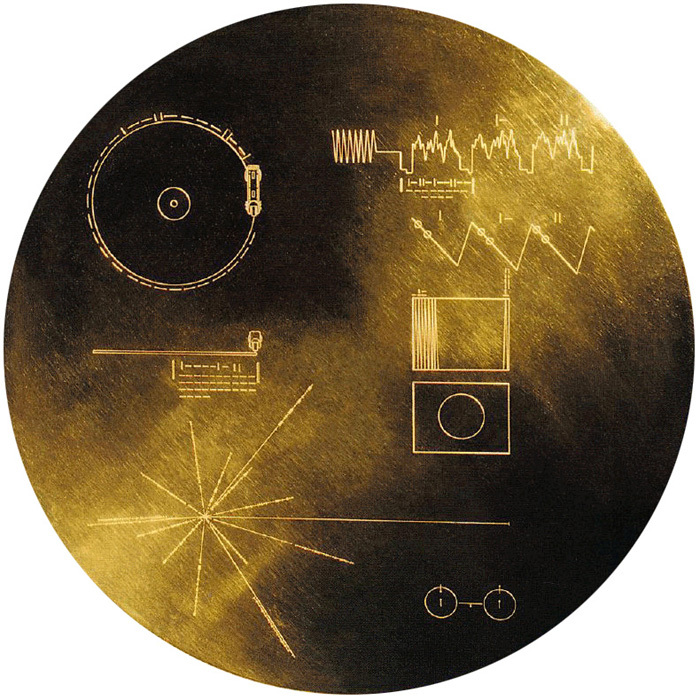 Should these two spacecrafts ever encounter intelligent life other than our own, each carries a gold-plated copper disc with sounds and images intended to convey a sample of what life is like on Earth. Bach, Brandenburg Concerto no. 2 in F Major (BWV 1047), first movement, Munich Bach Orchestra, Karl Richter, conductor. Java, court gamelan, Kinds of Flowers, recorded by Robert Brown. Zaire, pygmy girls’ initiation song, recorded by Colin Turnbull. Australia, Aborigine songs, Morning Star and Devil Bird, recorded by Sandra LeBrun Holmes. Mexico, El Cascabel, performed by Lorenzo Barcelata and the Mariachi Mexico. Johnny B Goode, written and performed by Chuck Berry. New Guinea, men’s house song, recorded by Robert MacLennan. Japan, shakuhachi, Tsuru No Sugomori (“Crane’s Nest”), performed by Goro Yamaguchi. Bach, Gavotte en Rondeau from the Partita in E Major (BWV 1006), performed by Arthur Grumiaux, violin. 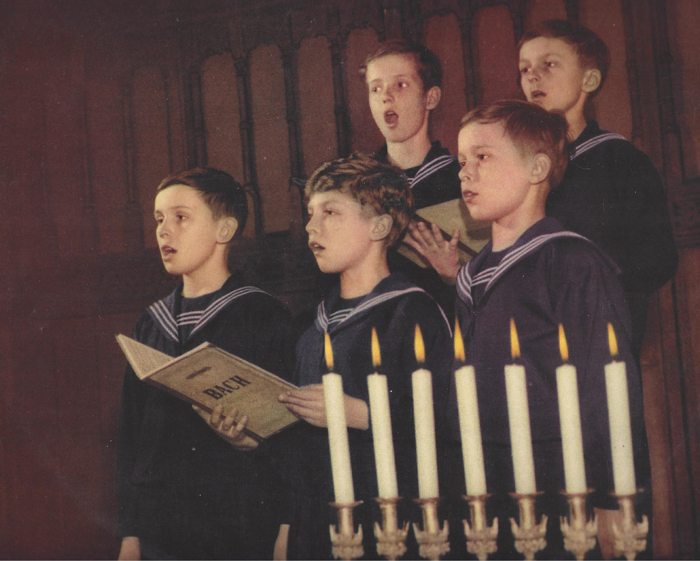 Georgia (then a Soviet Socialist Republic), chorus, Tchakrulo, collected by Radio Moscow. Melancholy Blues, performed by Louis Armstrong and his Hot Seven. Azerbaijan (then a Soviet Socialist Republic), bagpipes, recorded by Radio Moscow. Bach, Prelude and Fugue in C Major from The Well-Tempered Clavier Book II (BWV 870), Glenn Gould, piano. Bulgaria, Izlel je Delyo Hagdutin, sung by Valya Balkanska. Holborne, The Fairie Round, performed by David Munrow and the Early Music Consort of London. China, ch’in, Flowing Streams, performed by Kuan P’ing-hu. India, raga, Jaat Kahan Ho, sung by Surshri Kesar Bai Kerkar. Dark Was the Night, written and performed by Blind Willie Johnson. Beethoven, String Quartet no. 13 in B flat Major, op. 130, Cavatina, performed by Budapest String Quartet.